To Maintain Your System, Do This! At Russett Southwest Corp, we understand the importance of a comfortable home and efficient HVAC system. This is why we offer maintenance plans to help you keep your system in tip-top condition. At Russett Southwest, your comfort is our goal. 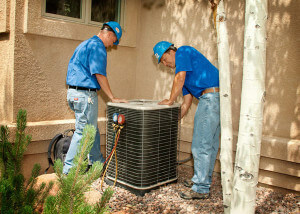 Since 1947, we have served as one of the top heating and cooling companies in the Tucson area. Our experience means that you’ll get the best service and products for you and your home. To learn more or to schedule a visit, check out our website https://www.russettsouthwest.com/ or call (520) 629-9676.